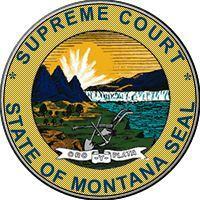 The Montana Supreme Court Wednesday dealt a major blow to a measure that supporters say would have increased the rights of crime victims. Montana voters passed "Marsy's Law" last November by a 66 percent majority. Wednesday, the state's high court declared it unconstitutional. "Today's ruling is not just a victory for the plaintiffs and for the people of Montana, but also for the sanctity of the Montana constitution itself." That's Alex Rate, the Legal Director for the American Civil Liberties Union of Montana. Last June the Montana ACLU, the Montana Association of Counties and Montana Association of Criminal Defense Lawyers sued to stop Marsy's Law from ever going into effect. It would have amended the state constitution to expand the privacy rights of crime victims and their families as well as allowed them to participate in judicial proceedings, among other provisions. And that, said a majority of Montana Supreme Court Justices, was the problem; Marsy's law made multiple changes to the state constitution, when they should have instead been considered separately. ACLU's Alex Rate says voters were not properly presented with what he says were the unintended consequences of Marsy’s Law. "What the court noted is that Montana voters don't have the same opportunity to consider and debate a proposition the same way you would if this was submitted as a legislative referendum, which is why our founders and the constitutional convention deleg ates included Article XIV which provide that if there's an amendment that amends multiple sections of the constitution it has to be submitted on a separate vote." "Marsy's Law for Montana" state director, Chuck Denowh, says the Montana Supreme Court's ruling strips crime victims of their right to be on equal footing with their offenders in the judicial system. "None of the provisions of Marsy’s Law were unconstitutional, it was the ballot initiative process that they looked at," says Denowh. "I’m still digesting the opinion. It certainly is disappointing." Denowh says "Marsy’s Law for Montana" will continue to advocate for the rights of Montana crime victims. The two dissenting state Supreme Court Justices, Jim Rice and Beth Baker, said the law is not ready for review because it has not yet been implemented and therefore its impacts are unknown. The Montana Supreme Court has ordered a temporary stop to Marsy’s Law, the constitutional amendment approved by voters last fall. 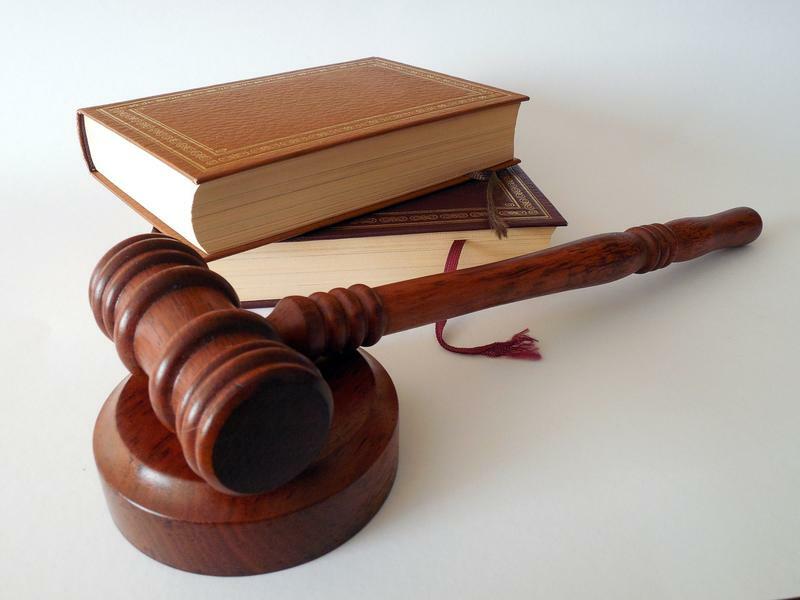 The court halted Marsy’s Law, which increases the rights of crime victims, until another legal case challenging the constitutionality of new law is resolved. The constitutional amendment was scheduled to go into effect July 1. A group of Montana individuals and organizations is suing to stop a list of rights for crime victims, known as Marcy’s Law, from going into effect in the state on July 1. Montana voters passed Marcy’s Law last November. 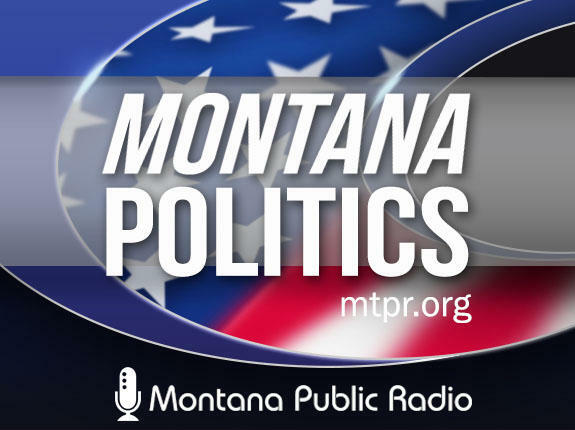 Debate over the constitutional amendment voters passed this year has now turned into a lawsuit filed with the Montana Supreme Court. The American Civil Liberties Union of Montana, along with several county and attorney associations, filed a lawsuit today to block the constitutional change known as Marsy’s Law from taking immediate effect. Montana voters are being asked to amend the state constitution to spell out specific rights for crime victims. Supporters of Constitutional Initiative 116 – or Marsy’s Law – say that’s important.